I’m pleased to announce that I’ve written an article on “Olde School Bookbinding” for Make: magazine, which will appear next month. 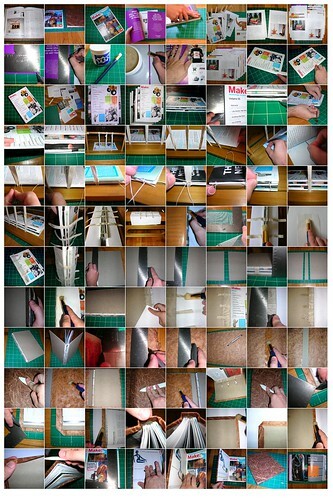 For my complete how-to, see the forthcoming Volume 5. I’ll have more news when the magazine hits newsstands, but for now, I’m not ashamed to admit I’m more than a little excited about seeing my name in print (as a writer, rather than as an editor, that is). The new issue is back from the printer and Make has the complete TOC available online, including a link for my article.